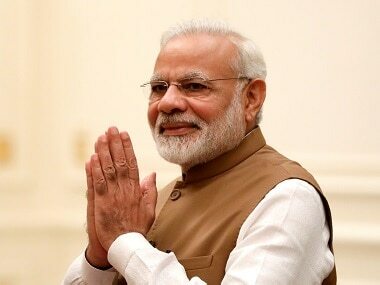 New Delhi: As part of India's efforts to boost ties with Southeast Asia under its Act East Policy, Prime Minister Narendra Modi will visit Indonesia, Malaysia and Singapore from 29 May to 2 June. "Prime Minister's official engagements in Jakarta and Singapore include bilateral meetings with the leadership, delegation level talks, meetings with the business and Indian communities," the External Affairs Ministry said in a statement on Monday. "India attaches high importance to its relations with the Asean region and is committed to deepening its relationship with individual Asean member states, within the framework of the government's Act East Policy," the statement said. "The visit would enable the leaders to discuss bilateral, regional and international issues of mutual interest." 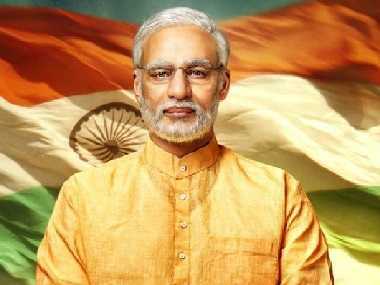 Modi will reach Indonesia on 29 May and hold a summit with the country's President Joko Widodo the next day in Jakarta. This will be his first official visit to that southeast Asian nation. Modi will also address a CEOs forum and the Indian community in the southeast Asia's largest nation. 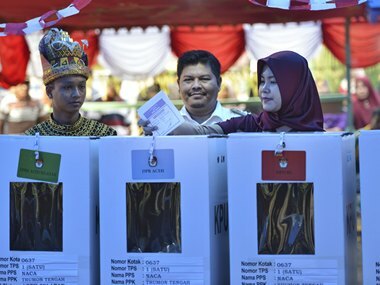 Indonesia is India's largest trading partner within the Asean with bilateral trade standing at around $18 billion. Around 250,000 jobs have been created by Indian companies in Indonesia. On 31 May, Modi will make a brief stopover in Malaysia on his way from Indonesia to Singapore. Modi will meet newly elected Malaysian Prime Minister Mahathir Mohamad. 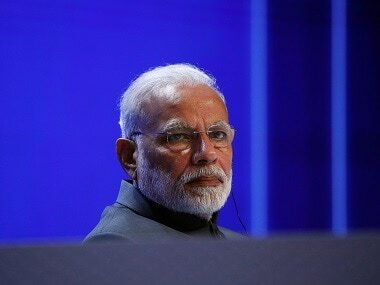 From Malaysia, Modi will reach Singapore on 31 May and will begin his engagements by visiting an India-Singapore Enterprise and Innovation Exhibition. He will then participate in a business and community event where he will talk about India's economic engagement with Asean. Modi will also participate in a CEOs Round Table with the top 20 CEOs of Singapore. On 1 June, Modi will call on Singapore President Halimah Yacob and then hold a summit with Prime Minister Lee Hsien Loong. He will also visit Nanyang Technological University, regarded as the top technological university in Asia and the 11th best in the world. Later, he will deliver the keynote address at the Shangri-La Dialogue, becoming the first Indian Prime Minister to do in the Track I annual inter-governmental security forum. On 2 June, he will unveil a plaque of Mahatma Gandhi and visit some cultural sites connecting India and Singapore. Thereafter, Modi will visit the Indian Heritage Centre where he will inaugurate a special exhibition on Indian symbols, scripts and handicrafts. Before departure for India, Modi will go to the Changi naval base where he will visit an Indian naval ship and interact with officers and sailors of the Indian Navy and the Royal Singapore Navy. Singapore is an important partner for India in terms of security, economy and technology and plays an important role New Delhi's ties with Asean. There are around 8,000 Indian companies registered in Singapore and the city state is also home to around 8,00,000 people of Indian origin.